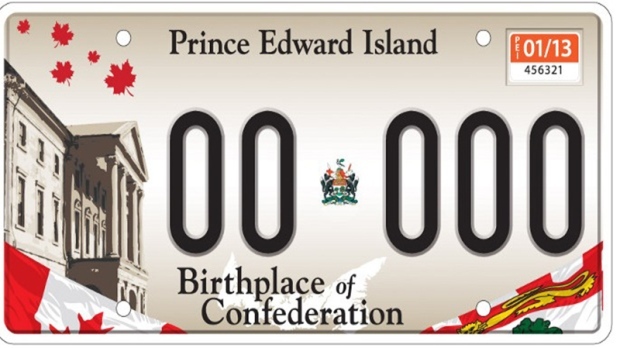 CHARLOTTETOWN - The new provincial licence plate for P.E.I. has been nominated in the "best plate" category by the U.S.-based Automobile License Plate Collector's Association. The association describes itself as the world's largest group of licence plate collectors. Transportation Minister Robert Vessey says one of the criteria for the award is legibility, which was the main factor considered when the government approved a design that has replaced the province's five existing designs.